AlfaSec Advisors has recognised expertise in introducing Asian Institutional clients to strategic investments in disruptive Israeli technology companies and to bring this technology to Asia. 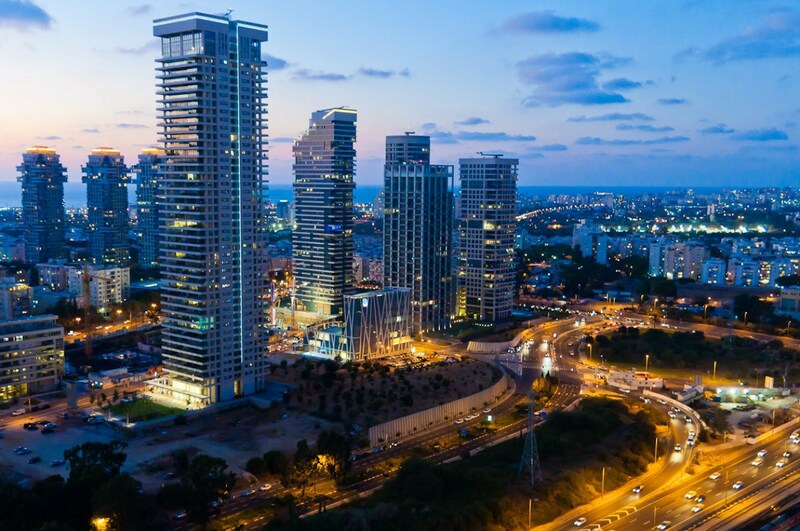 AlfaSec Advisors works closely with the Israel Asian Fund (IAF), a leading Israeli venture capital and private equity firm, to showcase innovation and introduce investors to the funds. 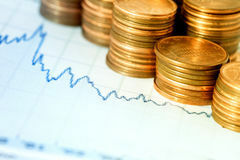 The Israel Asian Fund and AlfaSec have entered into an exclusive agreement to facilitate Asia - Israel investment flow. AlfaSec Advisors is a non-executive board member and senior advisor of IAF. IAF works primarily with investors focused on gaining exposure to Israel's Venture Capitalist and Private Equity markets and has extensive reach, with a substantial specialised research and business intelligence capability, to scout innovation and industrial partnerships. The IAF Platform (for Venture Capital and Private Investors) aims to discover disruptive Israeli innovative companies, through a thorough methodology and process. This is factored with the expertise of World-Class Senior Advisors to enhance value creation for IAF's Asian Investors. The IAF Investment Universe is composed of selected Industries in which Israel is a recognised International Player & Innovator.